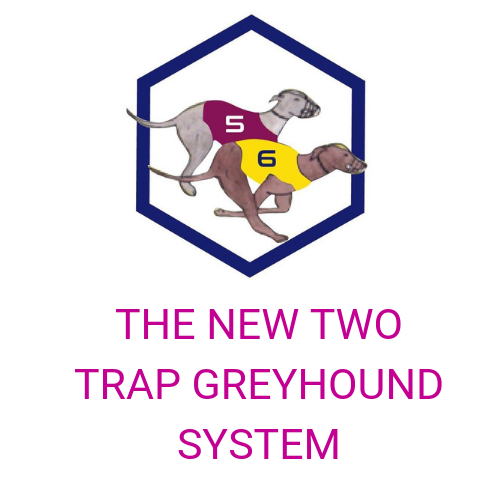 The NEW Two Trap Greyhound System (TTGS) 2.0 and 4th edition ebook Has Arrived! It’s live, it’s finally here…. Look at all that you’ll be getting! Watch this video now where I explain all. 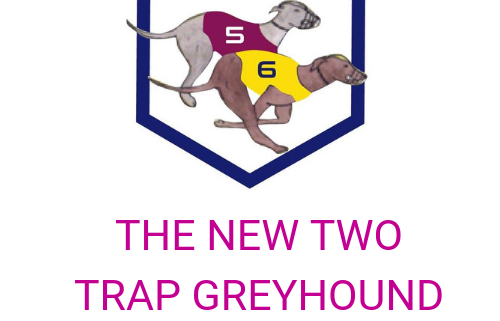 As loyal members and readers of The Two Trap Greyhound System membership site, you will have access to this updated edition of the guide – ABSOLUTELY FREE – No need to invest in the ebook again! And for a limited time you’ll be able to receive a loyalty discount on the new membership levels, so act now and see what’s new. Not a member of The New Two Trap Greyhound System, yet? Click here to stop gambling and start trading!